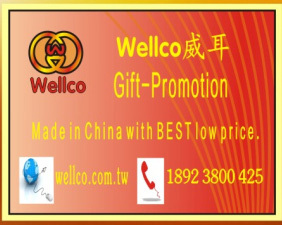 Established in 1980, Wellco is dedicated to develop computer accessory technology and pioneered the related fields with very competitive price & good quality in world market. With number of award-winning products we continually strive to improve our products and services in all our business scope. 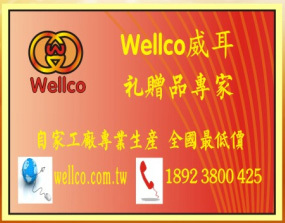 Wellco factories are located in Chun-An town, Dong Guan Hi-Tech Industrial Area, close to Hong Kong facilitating quick worldwide and low cost delivery. With the growing numbers of manufacturer and the fiercely embattled market, we future are able to respond to the permanent changing market quickly and flexibly. 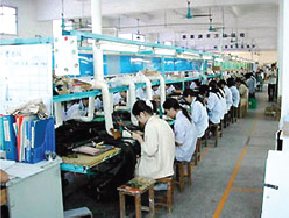 As we work to create products, we remain committed to provide superior customer service and insist in the original quality and never stop exploring the new ideas and better solutions to keep on providing our customer for the higher quality products as for these products are designated to penetrate into all well-known global market. Wellco has implemented a quality control system that strictly conforms to international standards. To ensure that our products are made to meet the safety standard, we have obtained CE, FCC, E-mark, UL, CCC, and KTL approvals and produced under ISO9002 system. 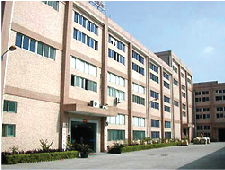 Our factories have total 3 floors with 11,000m2 in area, and over 600 workers. We provide an exhaustive range of OEM/ODM services and the fastest progress for each customers' ordering. Our goal is to achieve total satisfaction for each Wellco customer's served. Our commitment to service is evident from the time we initiate a relationship with a customer through implementation and on to the provision of ongoing technical support. Sharing our customer is satisfaction and success has become the greatest stimulation of our production and service effort. We believe we can be the most reliable computer accessory manufacturer to our customer and continue to aim for the best to satisfy our worldwide customers. For more information, Do not hesitate, Contact us now. 16F-9, No.831, Chung Cheng Road, ChungHo City, Taipei, Taiwan, R.O.C. WenSingYaYuan Building, cross road of BaoAn Ave. & SungMin Ave., SungGun Town, BaoAn district, ShenZhen city, GuanDong province, China. * (mini / micro) USB cable , HDMI / D-sub / SATA / Optical cables. * 3.5 Phone Jack , 3.5 Phone Jack (SMT) , 6.4 Phone Jack series. * D-sub connector, DVI connector, Power connectors. 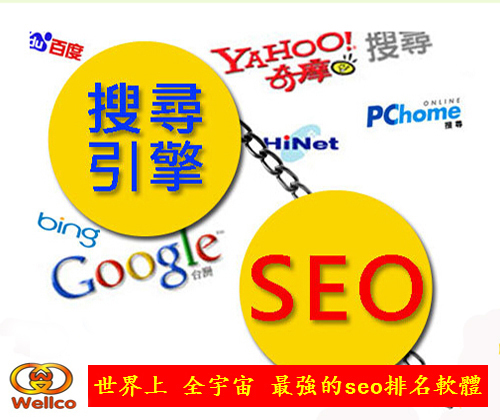 For further business cooperation, it is our sincere hope to invite you if you have the future schedule to go to Wellco China factories to understand more about us, and we can discuss further more about our mutual business cooperation. 本公司(威耳國際企業有限公司, 以下簡稱 ) 經營事業, 首重誠信. ... 等, 本公司為專業製造廠商(廠房位於大陸), 價錢有絕對競爭優勢. 亦歡迎同行或異業"策略聯盟". Phone Jack, AC/DC Power Jack), 適用產品, 如 電視,音響,錄放機,DVD,及電腦周邊產品. 期許我們的表現, 就如同 logo 一樣, "金字招牌 閃閃發亮"